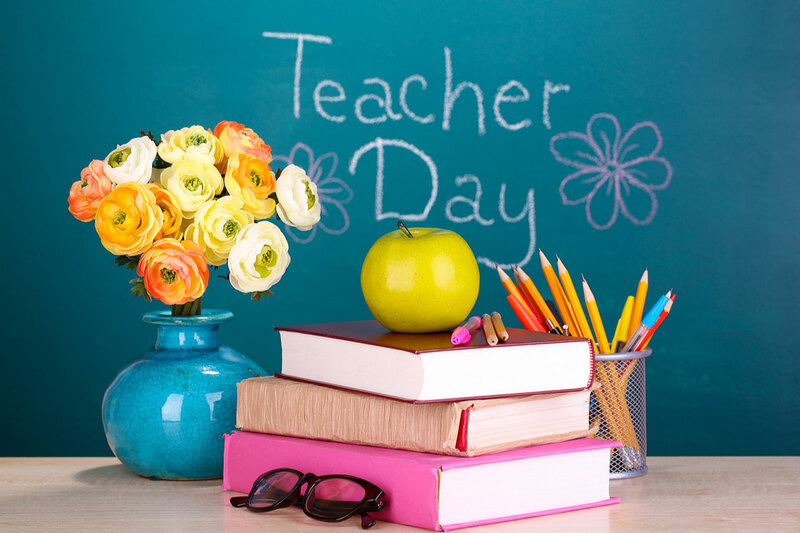 Throughout the school year, every day is Teacher’s Day. Nothing helps make their life a little easier than teacher appreciation gifts that show you acknowledge their hard work. Being a teacher is one of the hardest jobs in the world. Teachers guide and mold our children into the well-rounded human beings we want them to become. Each day teachers must innovate, be patient, listen closely, valiantly lead, and instill compassion and kindness in their students—our sons and daughter. It’s a difficult task, which is exactly why we need to honor our favorite teachers, and maybe even spoil them with teacher appreciation gifts on World Teacher’s Day (October 5th). Even President Barack Obama recognizes the importance of educators as a crucial ingredient in protecting the vision, values and potential of our nation and world. In a proclamation from the White House, Obama said: “We look to the women and men standing in front of classrooms in all corners of our country–from cities to reservations to rural towns—to vest America’s daughters and sons with the hard skills they will need to put their dreams within reach and to inspire them to dream even bigger.” We couldn’t have said it better. Without great teachers, our youth, and the future of our world, doesn’t stand a chance. To say being a teacher is overwhelming would be a vast understatement. So as we celebrate World Teacher’s Day, let’s all make it our mission to recognize, thank and maybe even indulge the teachers in our lives. Here are 10 teacher appreciation gifts to give to your favorite teacher(s) on World Teacher’s Day. And while a gift can never fully repay these educators for all of their amazing work, it’s certainly a nice way to show them you care. Avoid tchotchkes and stay far away from mugs/candles/paper weights etc. that will just clutter their desks. 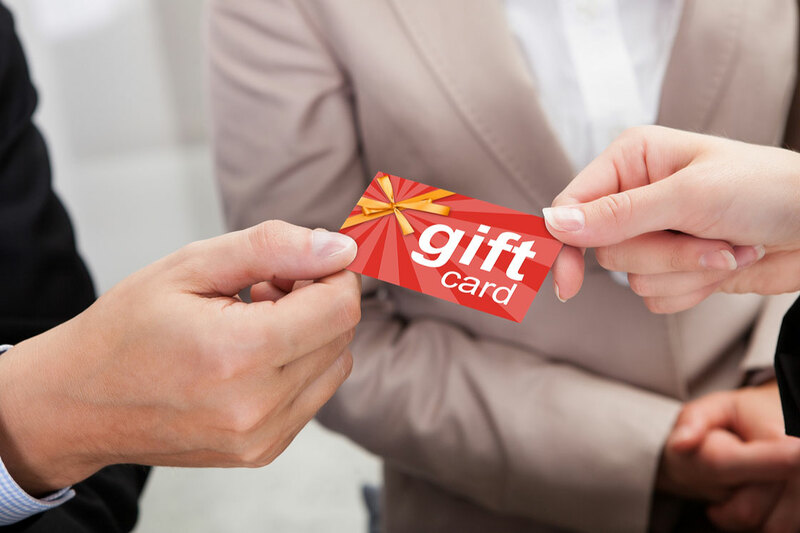 Instead, give your favorite teacher a gift card to their favorite retailer, so they can choose a gift they like for themselves. You can go for a Starbucks gift card for the coffee addict, or an apple/iTunes gift card for the music lover and tech-loving teacher. And when in doubt, an Amazon gift card is always a good idea so they can get themselves absolutely whatever they want.